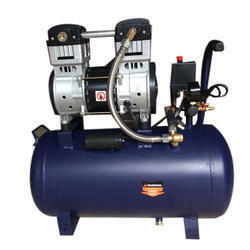 Air Compressor laser cutting machine. - Manufactured with advanced technology. 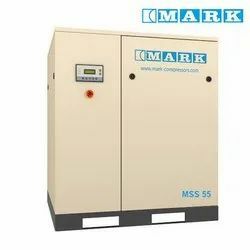 - Special graded cast iron , low expansion aluminum alloy, forged steel and stainless steel materials ensures High operating efficiency and versatality. - Stringent quality control measures being taken at every stage of manufacturing.